Visual Acuity: What is 20/20 Vision? Eat your way to healthier eyes this Holiday Season! 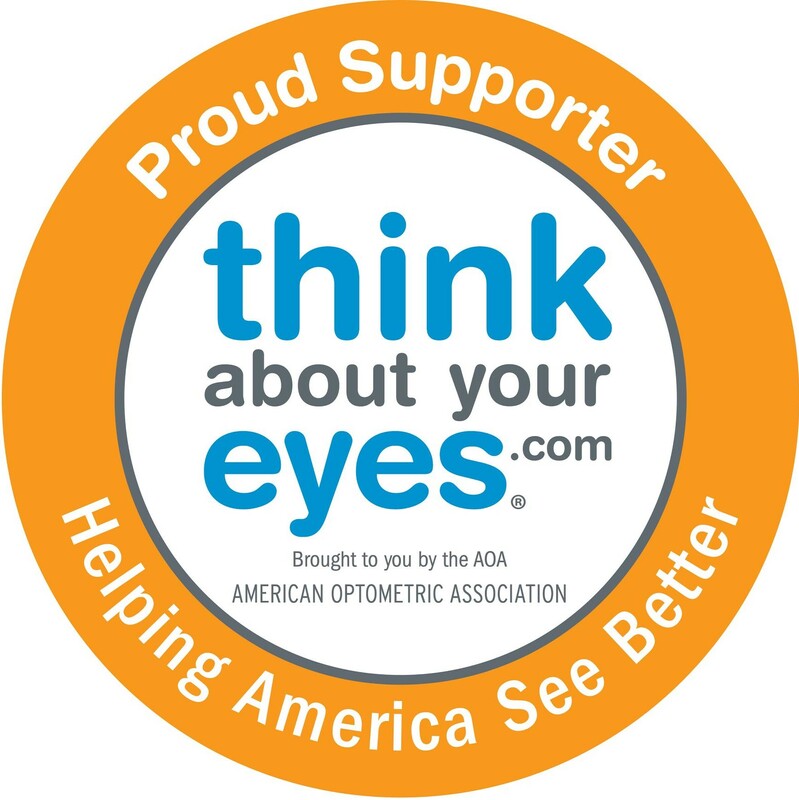 Some Information is Owned by the American Optometric Associaton, Used with Permission.